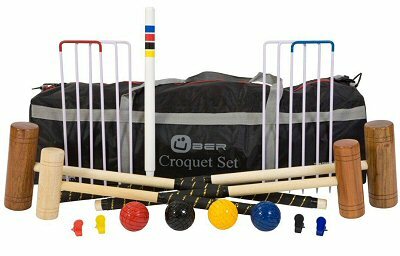 The Uber Games Family Croquet Set The Family Croquet Set is a great value, entry level complete croquet set. 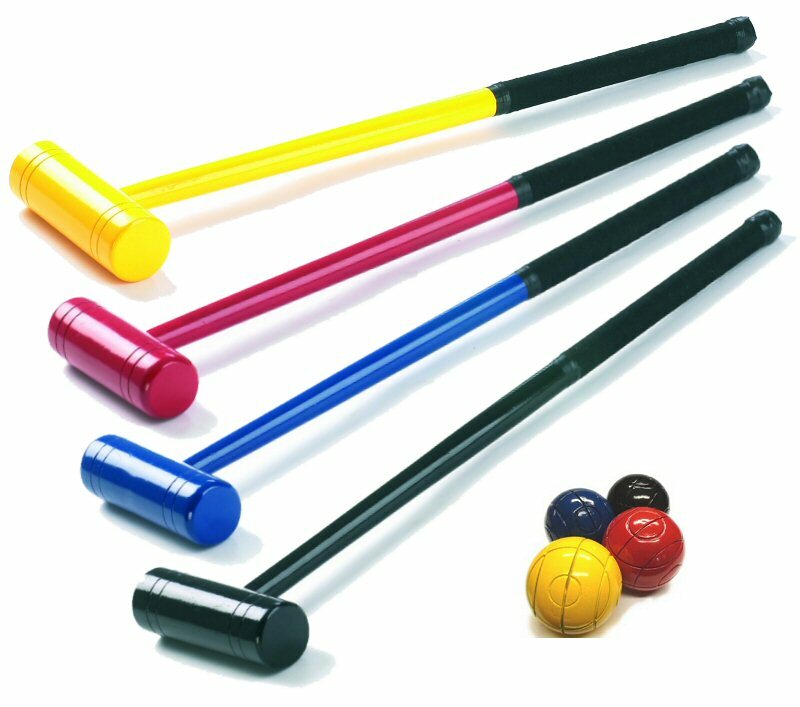 This set uniquely includes mallets of all different sizes, enabling people of different heights to play together. The set can be purchased alone, or with various storage options (bags, wooden box etc).